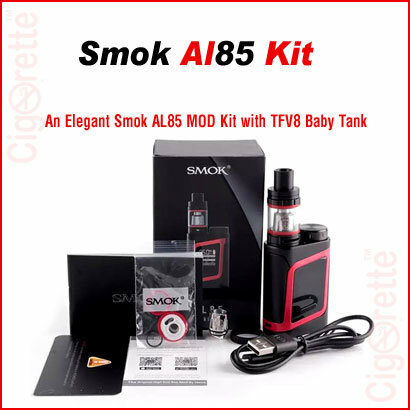 An elegant Smok AL85 Kit that includes an AL85 box mod and a TFV8 baby tank. 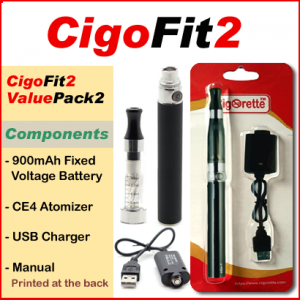 This mod features a large OLED screen to display the parameters of the device. Also, it comes with a temperature control system. 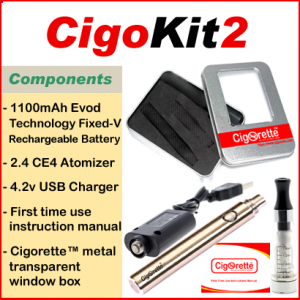 The mod requires a single 18650 battery to support a maximum output of 85W. Moreover, the compact body size gives the user a comfortable hand-grip feeling. An elegant Smok AL85 Kit that includes an AL85 box mod and a TFV8 baby tank. 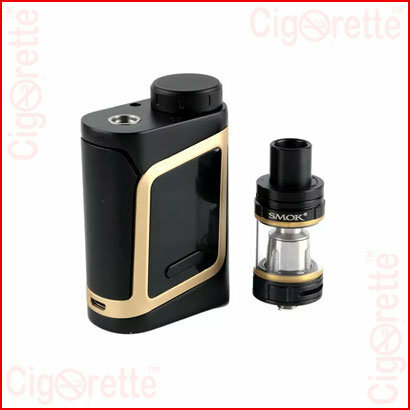 This mod features a large OLED screen to display the parameters of the device. Also, it comes with a temperature control system. 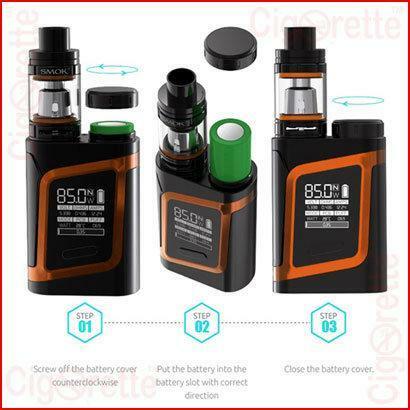 The mod requires a single 18650 battery to support a maximum output of 85W. Moreover, the compact body size gives the user a comfortable hand-grip feeling. It supports VW/TC/MEMORY Mode, and HARD/NORM/SOFT drawing effects, there must be one for you. 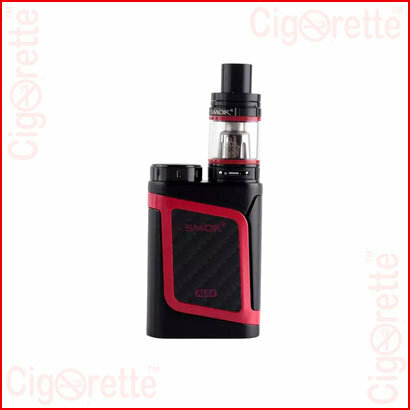 The TFV8 Baby tank features 3ml liquid capacity and adjustable airflow control. The bright and precise OLED screen offers an entirely new operator interface. 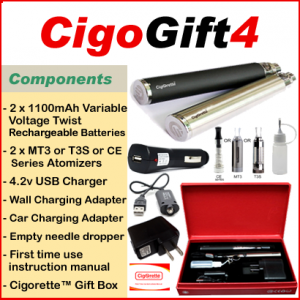 More vaping data for you, such as VW/TC/MEMORY MODE, vaping effect, voltage, battery life, resistance value, etc. 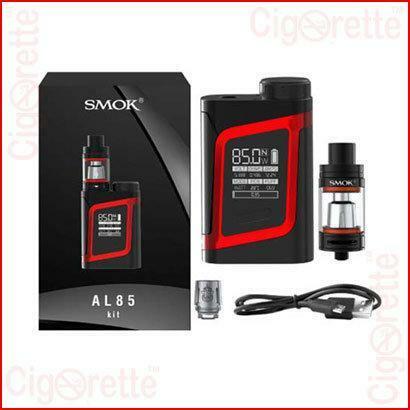 Hey Buddy!, I found this information for you: "Smok AL85 Kit". 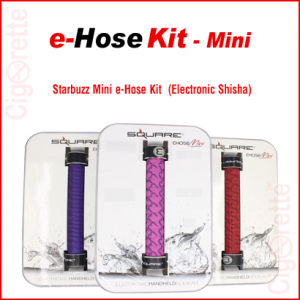 Here is the website link: //www.cigorette.com/shop/kits/other-kits/smok-al85-kit/. Thank you.